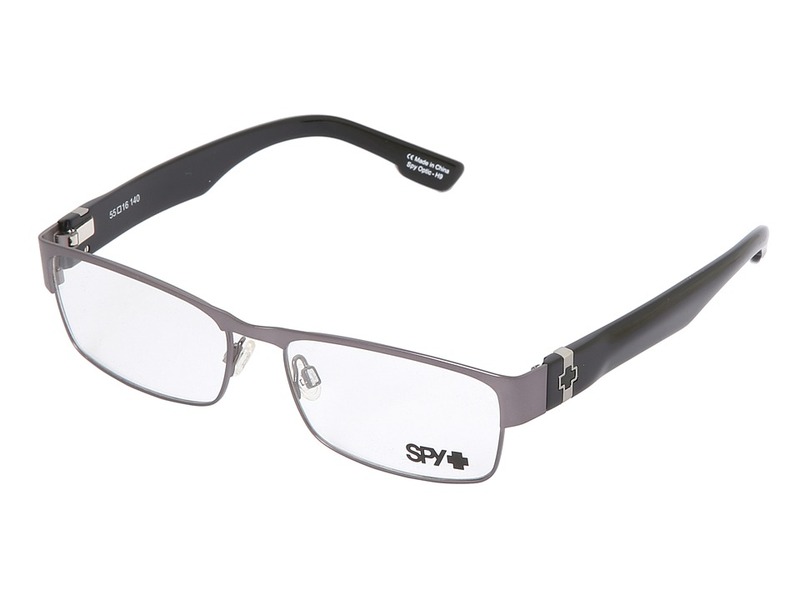 Soak in the limelight when you lay out with the glamorous Farrah by Spy Optic. Custom made from premium Propionate, providing a sleek dense finish. 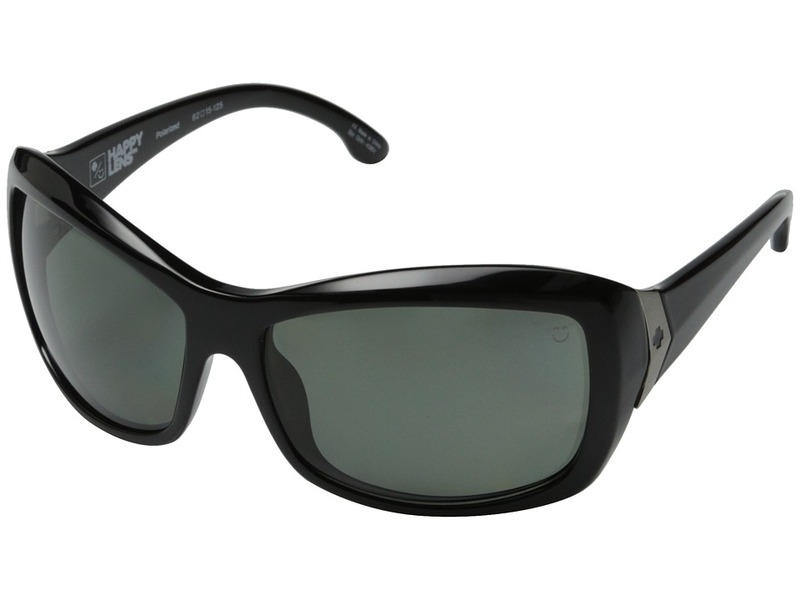 100 percent UV protection from the sun. 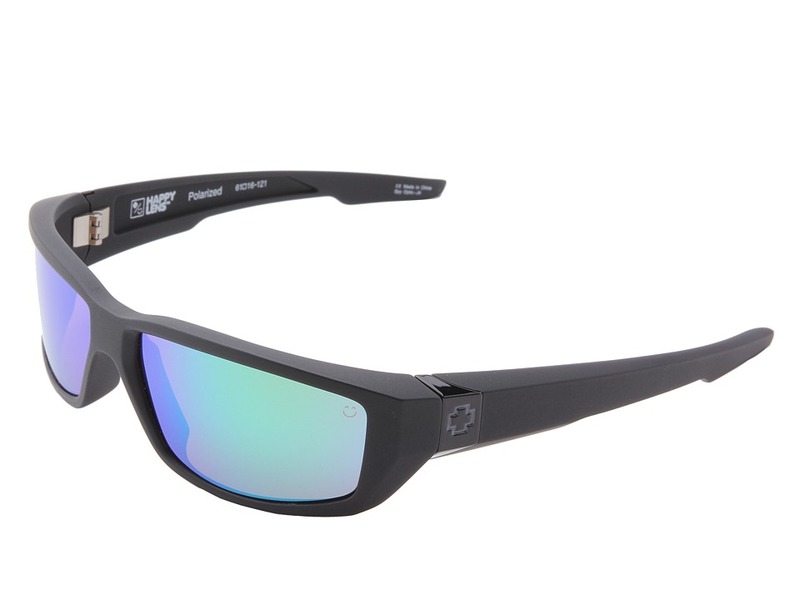 Ultratough and shatter resistant polycarbonate lenses. Eight base curvature provides a functional and fashionable wrap. Custom metal details. When you~re itching to ride and the adrenaline is pumping, of course you can~t think of anything other than winning! 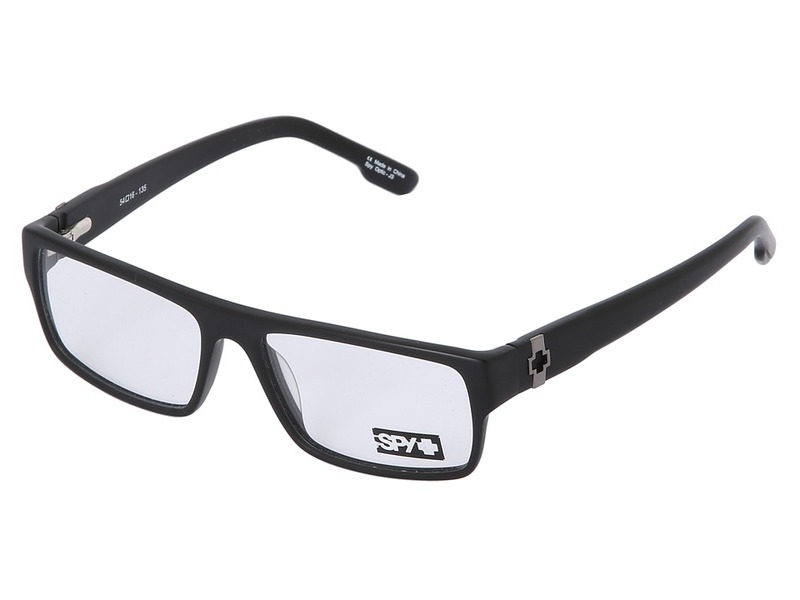 Luckily, the Dirty Mo (Happy Lens) sunglasses from Spy Optic will keep you a winner no matter what the outcome. 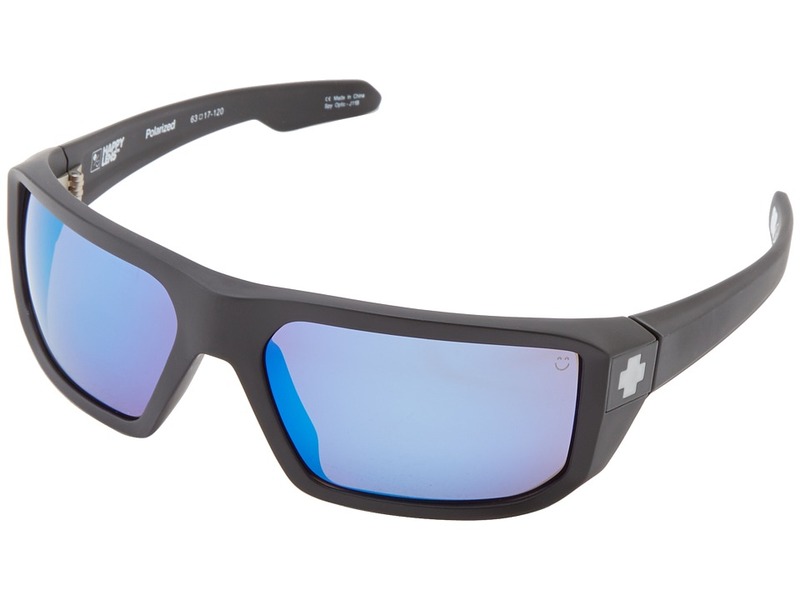 Part of the Dale Earnhardt Jr. Signature 88 Collection. 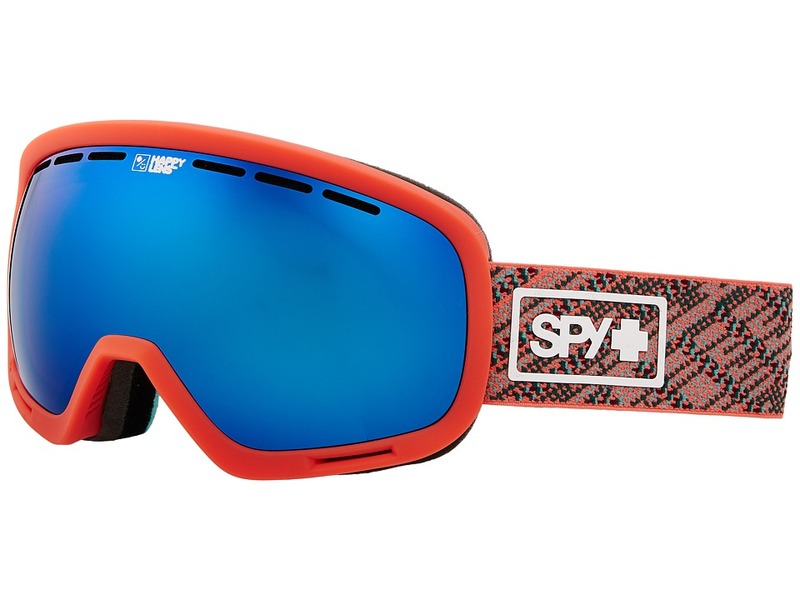 Spy Optic Happy Lens Technology is the only lens technology designed to maximize the transmission of Happy Rays that come from long-wave blue light so you can See Better and Feel Better. 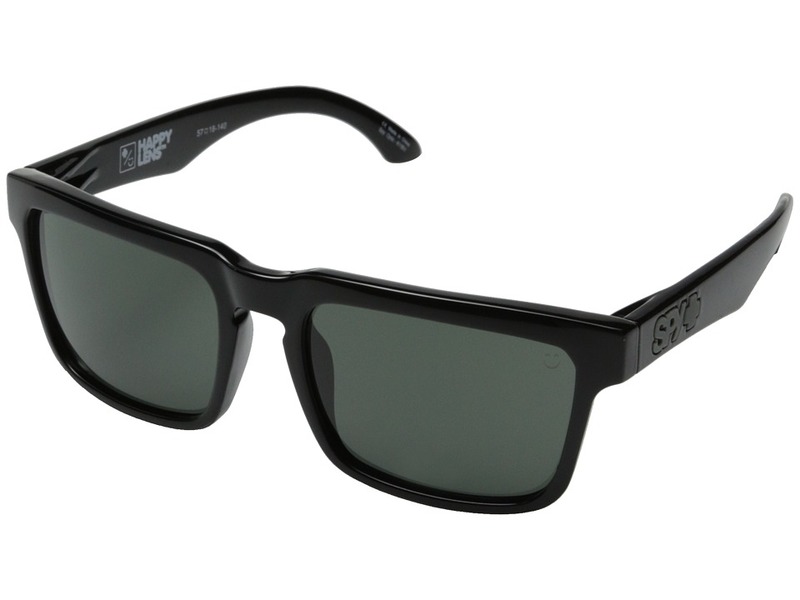 Patent-pending, these revolutionary lenses literally make you happier when you wear them. Happiness from all the good, protection from all the bad. Arc (Accurate Radius Curvature) Lenses are injected in a unique tapered shape providing optically correct, distortion-free viewing at all angles, which prevents discomfort and eyestrain. 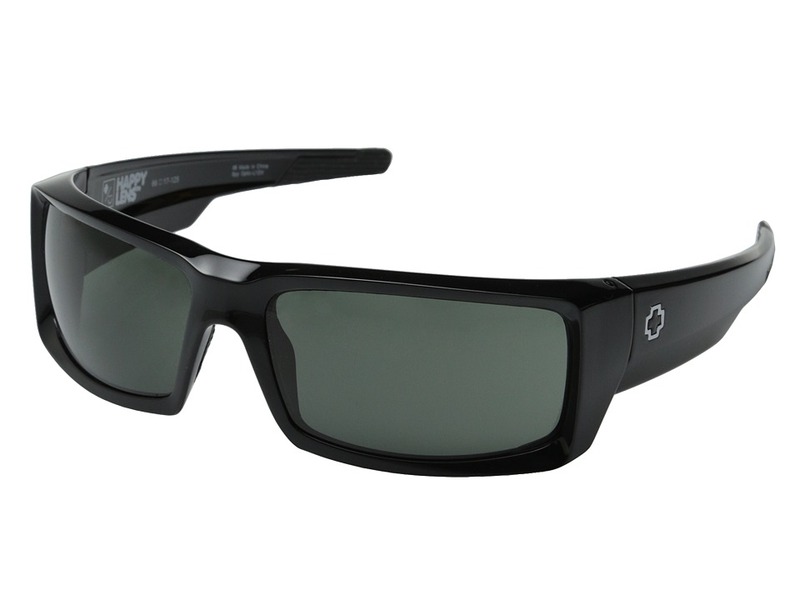 Polarized lenses block the sun~s glare and prevent harmful rays for clarity and precision. 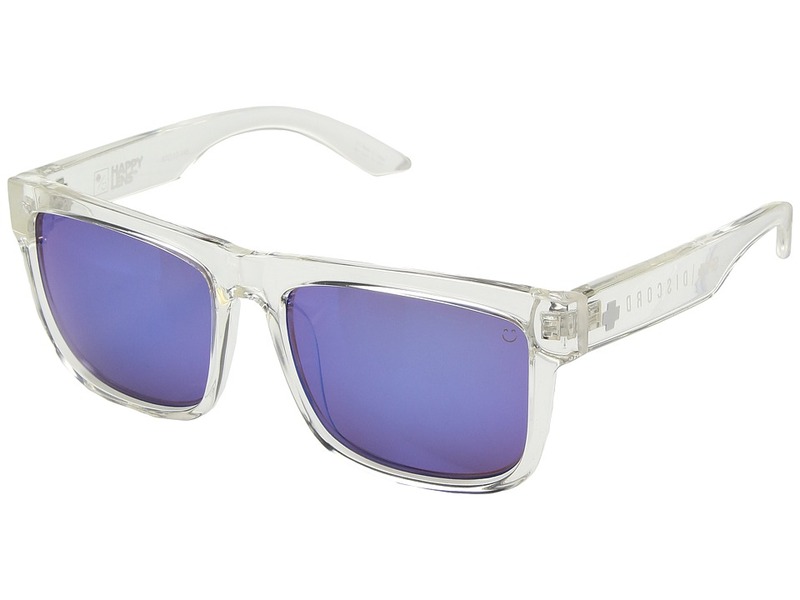 100 percent UV protection. Dale Jr. 88 signature logo on the inside. Spy Optic logo hit at temples. Storage bag included. Imported.